Lorna goes behind the scenes to meet the incredible star of the theater production Warhorse, which has amazed audiences of millions world wide and won six Tony Awards. Horses are majestic creatures adored by many, but even Black Beauty would have trouble outperforming the star of theater piece Warhorse. Lorna meets the life-size cane and leather creation by the Handspring Puppet Company and gets a behind the scenes look at this epic production. She gets to see the extraordinary puppets up close and learns about the techniques required to bring them to life. 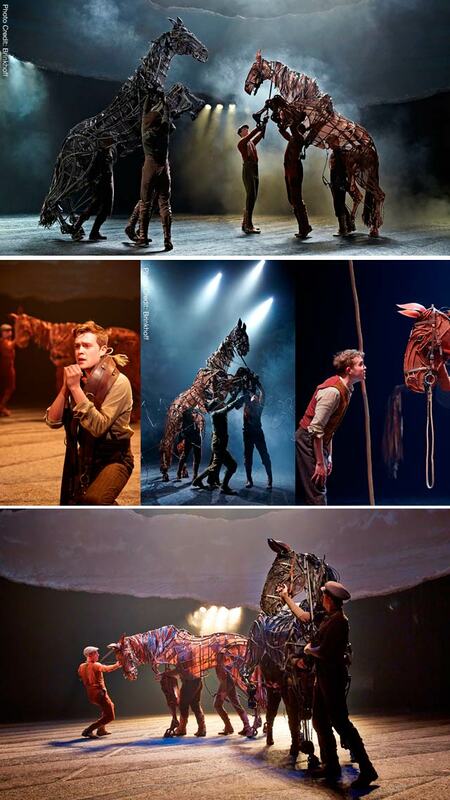 Warhorse runs at The Teatro at Montecasino until November 13 then opens at the Artscape Opera House on 5 December 2014.